The big screen’s team-up Superman vs. Batman has been delayed by almost a year, film studio Warner Bros has confirmed. 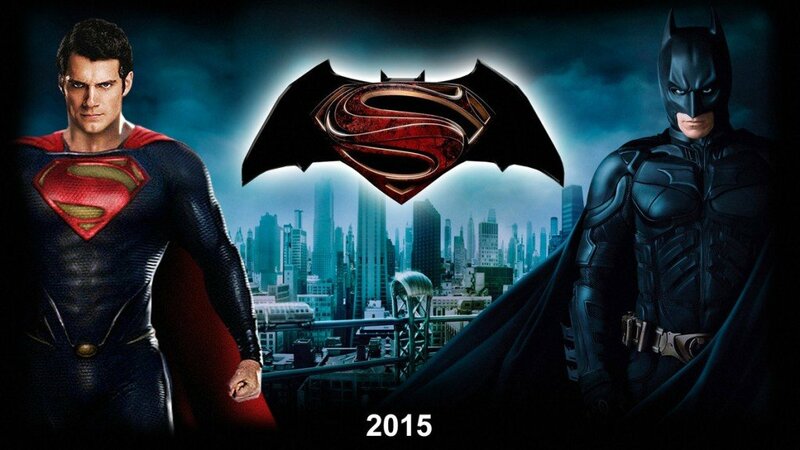 Originally scheduled for July 2015, Superman vs. Batman release date is now set for May 6, 2016. A sequel to 2013’s Man of Steel, the as-yet-untitled film sees Ben Affleck stepping into the Batman role, next to Henry Cavill’s Superman. It was reported the delay was triggered by Ben Affleck sustaining a leg injury, but that has been dismissed by the studio. Instead, the release date has been pushed back to “allow the filmmakers time to realize fully their vision, given the complex visual nature of the story,” it said. The film has recently gained a third superhero – with Fast and Furious star Gal Gadot signed up to play Wonder Woman. Filming had already started before the announcement, with some incidental footage of an American Football game shot before Christmas. However, director Zack Snyder was not due to call “action” on the main scenes until spring. The move away from 2015 means the Superman vs. Batman blockbuster avoids a crowded marketplace, with new installments of The Avengers, Terminator, Jurassic Park and Fast and Furious all scheduled to hit cinemas over the summer. Warner Bros says it will still make use of the July 17 date, scheduling a new Peter Pan film by director Joe Wright for that weekend. Meanwhile, Superman‘s release date had already been earmarked for an as-yet-unannounced film from comic book rivals Marvel – which could mean a superhero stand-off at the box office, as well as on the silver screen.